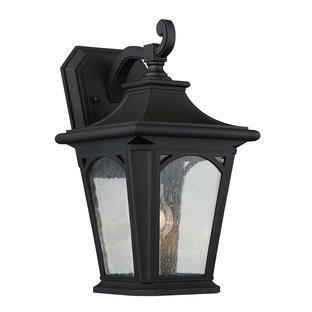 Classic Georgian styled wall lanterns suitable for coastal areas where extreme elements prevail. 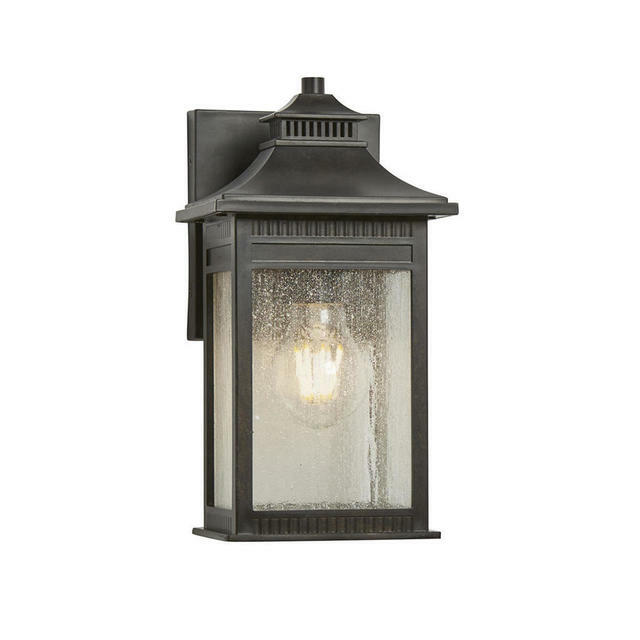 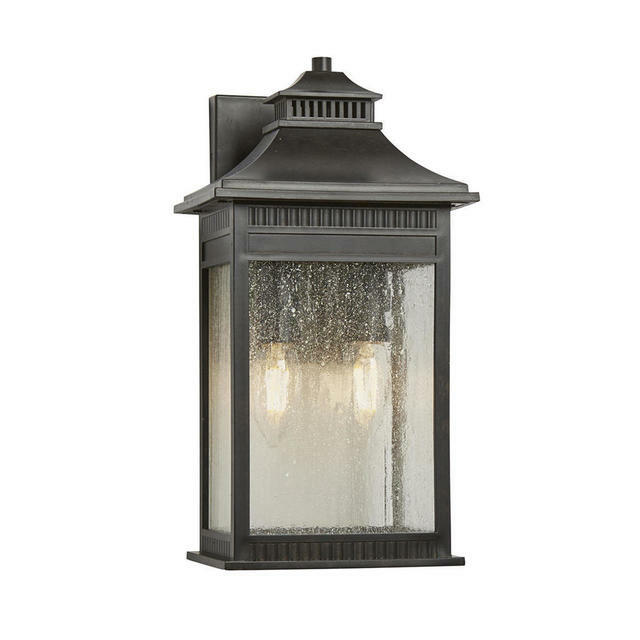 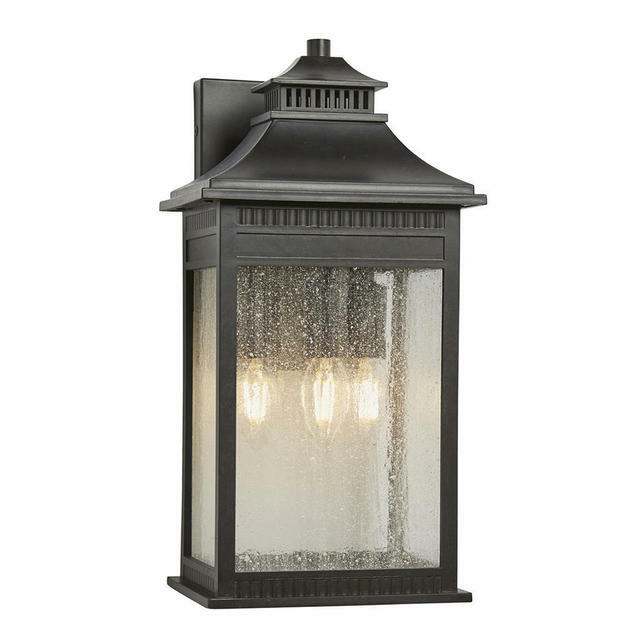 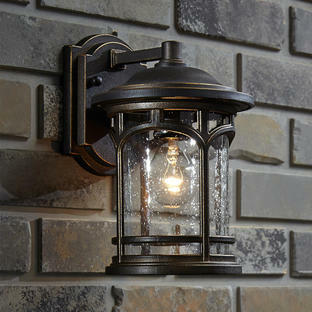 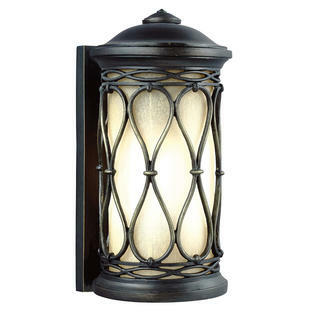 Classic yet subtle Georgian styling give finesse to these elegant outdoor wall lanterns. The clear seeded glass complements the rich Imperial Bronze finish and classic filament candle style bulbs or Edison style bulbs will complete the look.